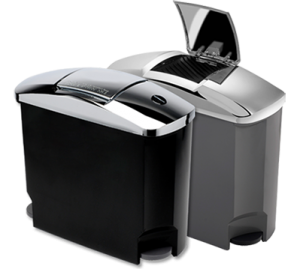 Our dedicated Oxford sanitary bin service customer care team are more than happy to advise on which one of our sanitary bins will work best with your existing facilities. We will also on request be happy to visit your premises to discuss your washroom sanitary bin disposal and collection obligations free of charge. We can also advise on which sanitary bin service frequency best suits your business. 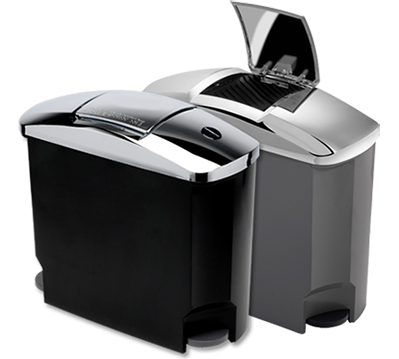 Please take a look at our fantastic new prestigious chrome hands free electronic sanitary bins. Sanitary waste is not something to be ignored. 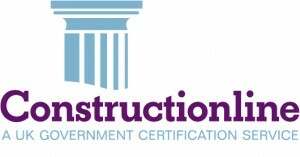 Enforced by The Workplace (Health, Safety & Welfare) Regulation, the Environmental Protection Act and the Water Industries Act, it is important that your workplace complies, and offers approved sanitary waste disposal methods. Being a small business ourselves, we know how important a discreet and legally compliant service is, that’s why we offer convenient schedules, environmentally friendly services and Duty of Care certification so you can prove that you’ll legally compliant. Our service guarantee states that if you don’t receive 100% of your annual contracted service visits then we will refund your charge…and that’s a promise! At Attack Environmental Ltd we take health and safety seriously. 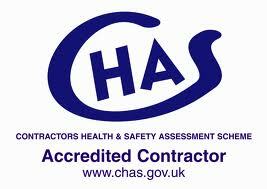 That’s why we are proud members of Chas (the government health & safety scheme) along Constructionline these independent bodies audit us on all aspects of staff training and health & safety matter annually.We are also fully licensed waste carries and you can find us registered with the Environmental Agency.